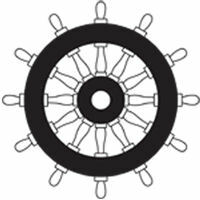 A non sag 1 C Polyurethane sealant specifically developed for the marine market, which is moisture Cured to form a durable elastomer. 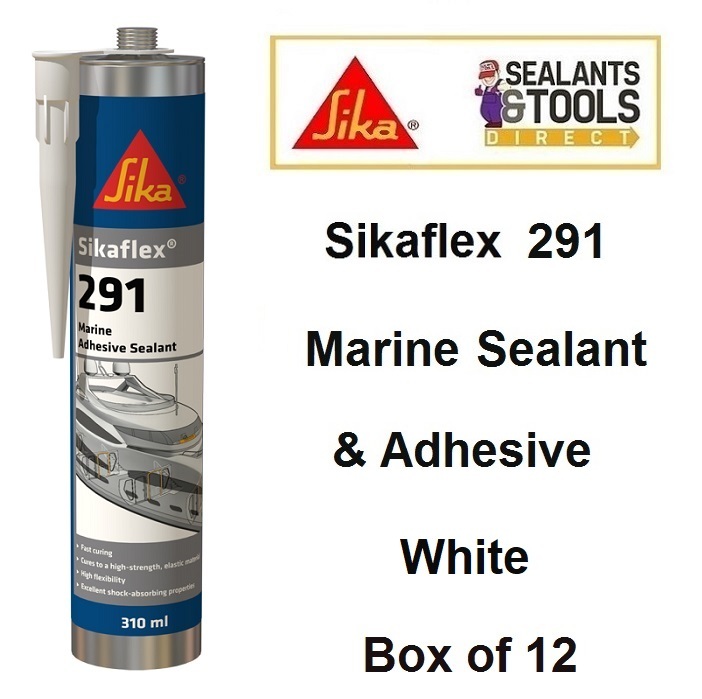 Sikaflex ® 291 i White is a multipurpose product for use in marine construction. Sikaflex 291 must not be used to seal plastics that are prone to stress cracking e.g. Plexiglas, polycarbonate, etc.